What’s the difference between Maghfirah (مغفرة ) and 'Afuw (عفو )? 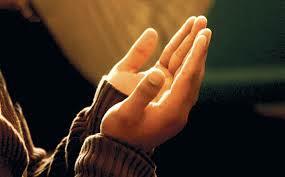 O Allah, You are The One Who pardons greatly, and You love to pardon, so pardon me.)" So make sure you read this dua all the time and as much as you can. Make it one of your daily athkaar in Ramadan n even after this blessed month. Imagine that you are standing on the day of Judgment being held accountable for your deeds, and you're not guaranteed your entry to Jannah. سُبْحَانَ اللّهِ وَ بِحَمْدِهِ ، سُبْحَانَ اللّهِ الْعَظِيمِ - SubhanAllahi wa biHamdihi, Subhan-Allahi 'l-`adheem (Glory be to Allah, and Praise, Glory be to Allah, the Supreme)"